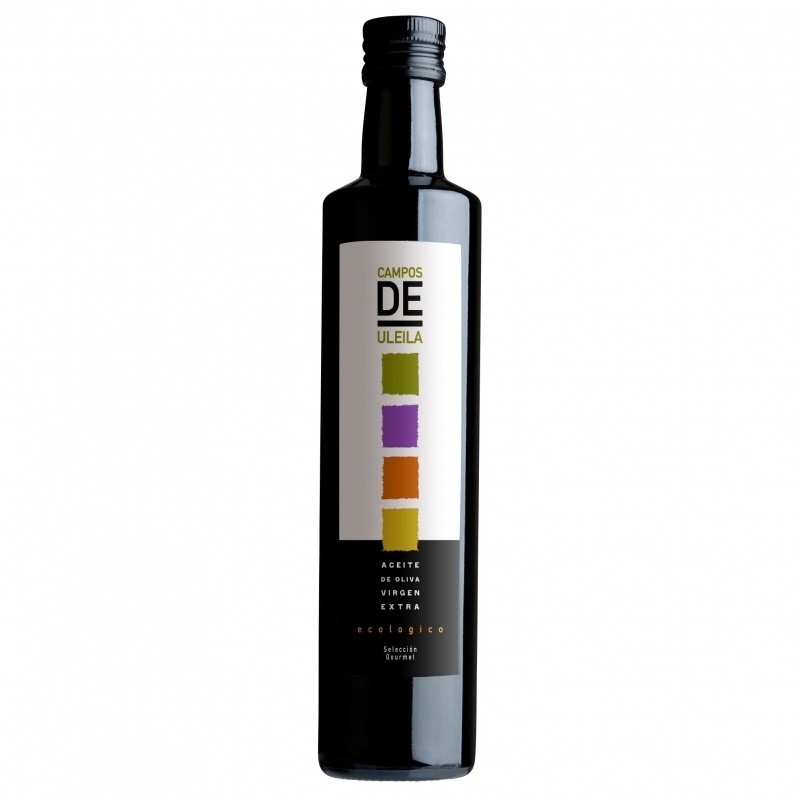 Tasty ecological extra virgin olive oil by the so called nominee of Oscar of the olive oil world. International Olive Council Mario Solinas quality award 2012 finalist. MATCH WITH FOOD Salads, bread, universal olive oil!